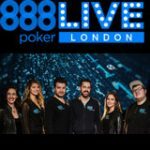 The new 888 Casino Live Casino Hold'em tables are the latest addition to the list of live dealer casino games from 888casino. 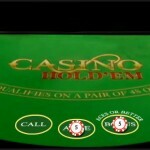 Play against the live dealer and win up to 100:1 on your betting amount playing Casino Hold'em. 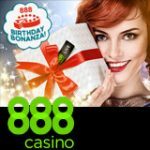 888 Casino Live also offers: Live Blackjack, Live Roulette, Live Baccarat, London Roulette, Immersive Roulette, VIP Live Blackjack and Sports Roulette. 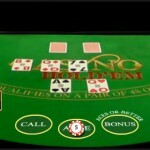 The live dealer casino games also supports multi-play allowing players to play on several casino tables at the same time. 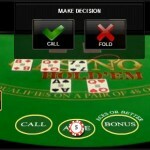 Another great feature is it's software compatibility with mobiles and tablets, play 888 Casino Live anytime, anywhere! 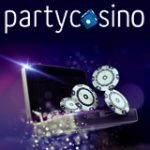 Win up to 100:1 on your bet playing 888 Casino Live Casino Hold'em, a new game featuring live dealers that deal the cards in real-time with audio and visuals. 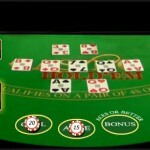 Players must get the best possible five card poker hand combination to beat the dealer at Casino Holdem. 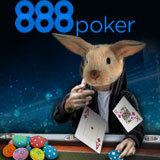 Sign-up to 888 Live Casino. 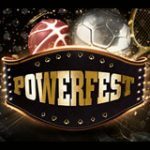 Make a first deposit to fund your bankroll. 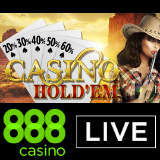 Play 888 Casino Live Casino Hold'em. Place your bet on the Ante bet or optional bonus bet. The cards are dealt facing-up for the player and facing-down for the dealer, three community cards are also dealt. 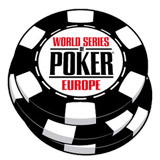 Players must then decide whether to Fold or Call/Bet for two more community cards to be dealt. The dealer reveals his cards, the best poker hand wins. 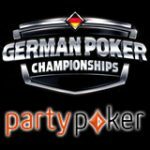 Players can place an optional Bonus Bet alongside the compulsory Ante Bet, if a player hits a winning poker hand combination within the first five cards dealt they will win the added Bonus Bet prize. 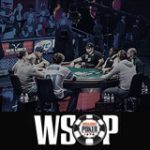 Example: The bonus bet payout is 7:1 if a pair of aces or straight are dealt within the first five cards dealt facing up.